The Highlanders Football Club family is headed for showdown at the upcoming annual general meeting (AGM) on 30 January as some life members have expressed discontent at the nomination of three members to the board of directors. On Monday, the oldest football club in the country flighted an advert in the media to the effect that they had nominated former radio personality Luke Mkandla and labour experts Davies Ndumiso Sibanda and Cosmas Sikhosana in accordance with the Highlanders' constitution. 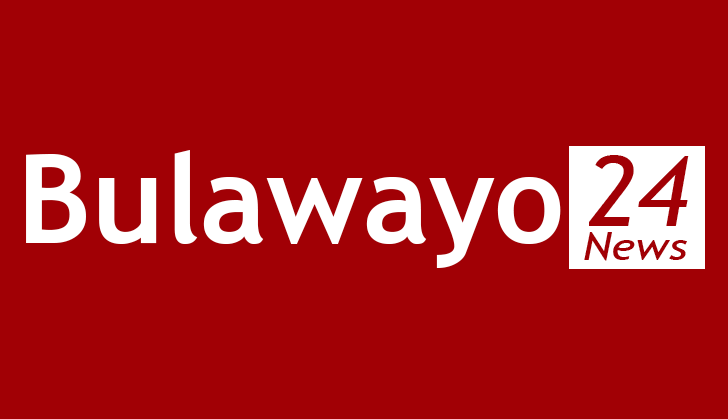 However, a section of some life members of the Bulawayo soccer giants have argued that the inclusion of the three to the board was not necessary as there were more important issues to look into. Two prominent life members of the club said Mkandla, Sibanda and Sikhosana had not contributed anything to Highlanders that would warrant their inclusion on the board. One member singled out Sikhosana, whom he said was a member of an executive committee that lasted only a year after the passing of a vote of no confidence when Highlanders was almost relegated in the 1990s. "These guys have a way of trying to shift attention from more pressing issues. The new board members have never contributed anything to the club. One of them is just a member of a social club. We do not need any more board members. The club is in financial dire straits and all that needs to be done is actually to trim the number of board members and not increase them. "Why should we divert attention from where the problem is . . . finance? What these guys should be doing now is looking for finance and coming up with a payment plan for whoever is owed. We do not need labour experts to deal with labour disputes, when there is no money. In any case, why have these people never thought of former players for the board?" one member, who declined identity, said. The other member, who also chose to speak anonymously said: "I know of Luke Mkandla, that he was a committee member of an executive in the 90s which did not last after a vote of no confidence was passed after Highlanders almost got relegated. And one wonders, why he can just bounce back just like that. I remember that executive was voted out at MacDonald Hall and he has never set foot at the club again. All these three guys have not contributed anything to the club to be honest with you." However, Highlanders' board of directors' secretary general Jimmy Ncube yesterday said the hullabaloo about the nomination of the three to the board was uncalled for as the move was just to fill in vacancies. Ncube said if anyone had problems with the move they should attend the AGM and speak out their grievances. "We are filling in vacancies on the board. The board is supposed to have 12 members and by the appointments we are trying to arrest those problems that the board is facing but anywhere I cannot answer any of those questions." The board consists of president Jonathan Mhlanga, chairman Dumisani Sandi, secretary Ncube, board members Jonathan Sayi Moyo, Isaac Mlilo, Titus Ncube, Mgcini Nkolomi and Msongelwa Mangena. The executive committee is headed by chairman Themba Ndlela, vice chairperson Sikhanyiso Moyo, secretary Andrew Tapela, treasurer Odiel Nkomo and committee member Wisdom Mabhena. The appointment of the three board members can only be approved by the club members at the AGM, according the Highlanders' constitution.